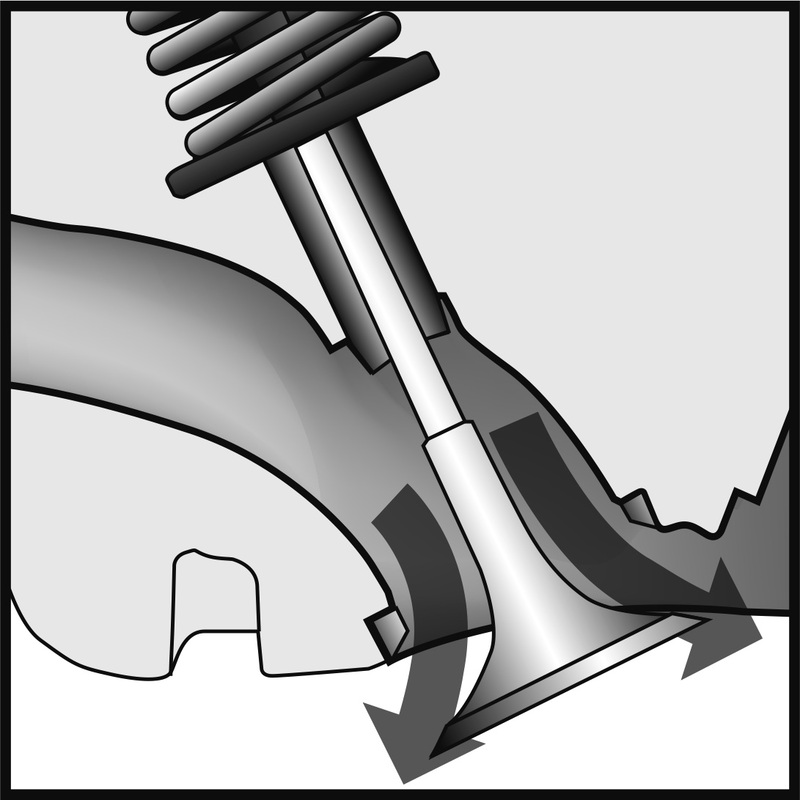 For further guidance on valve timing optimization, please refer to the installation manual and/or the 'Valve Timing Calculator' available on the TOMEI USA homepage. 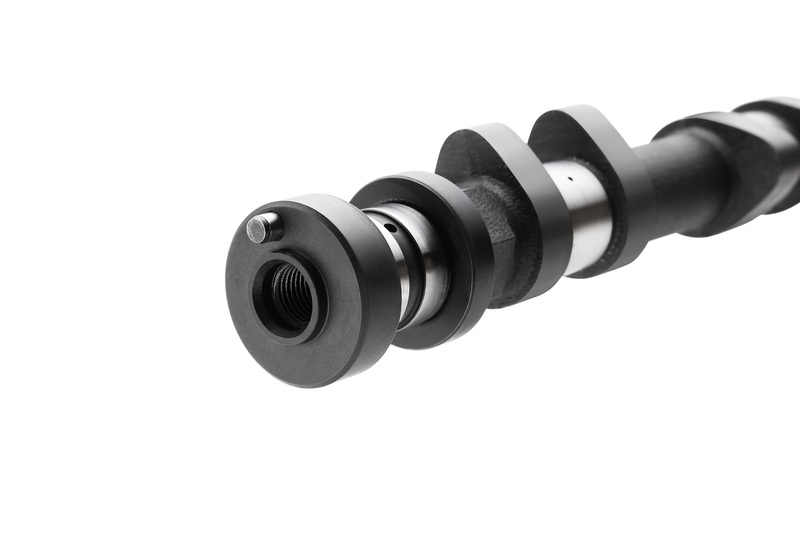 VALC profile camshafts have achieved this ideal by deliberately reducing the maximum cam velocity to limit lobe travel on the lifter surface. 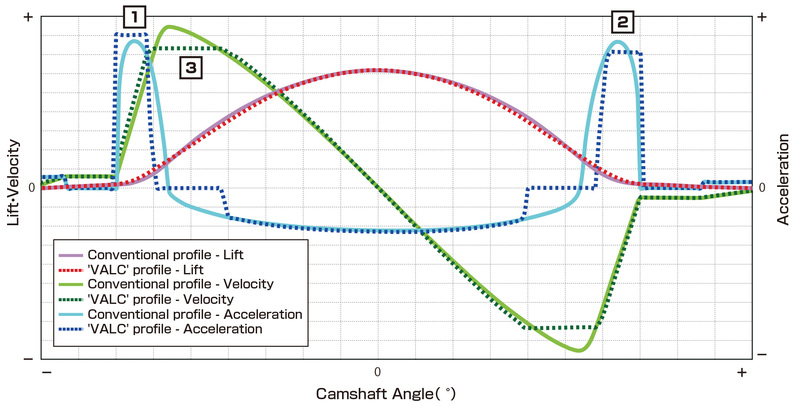 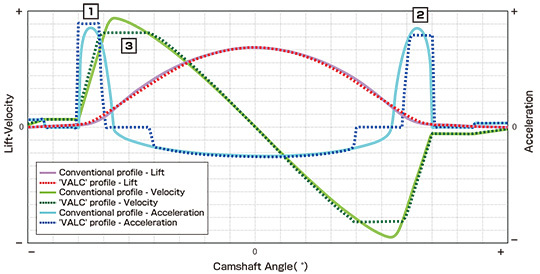 （Maximum cam velocity = lobe travel distance on lifter)　Compared to standard profile camshafts of the same lift, VALC profile camshafts are able to then then off-set the difference for even greater lift/performance gains. 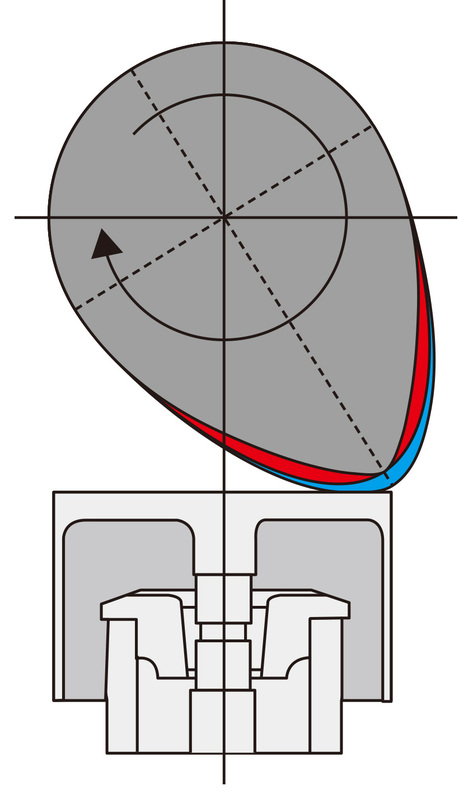 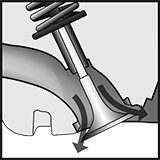 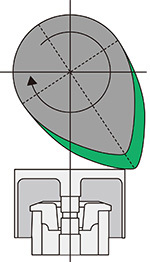 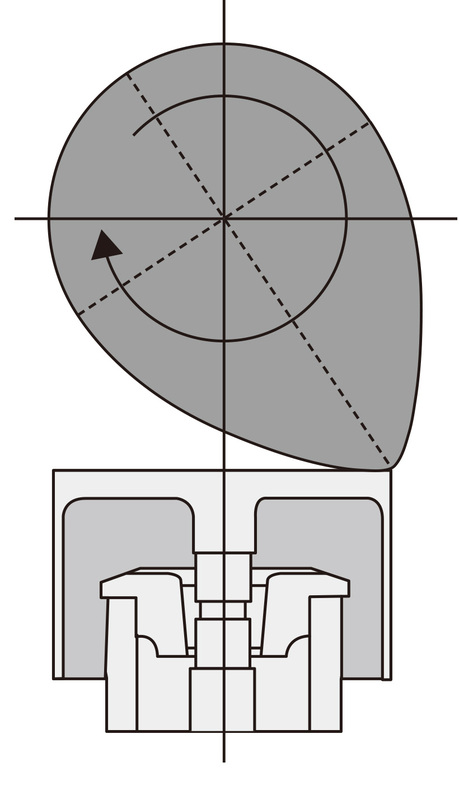 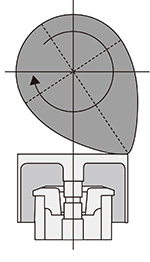 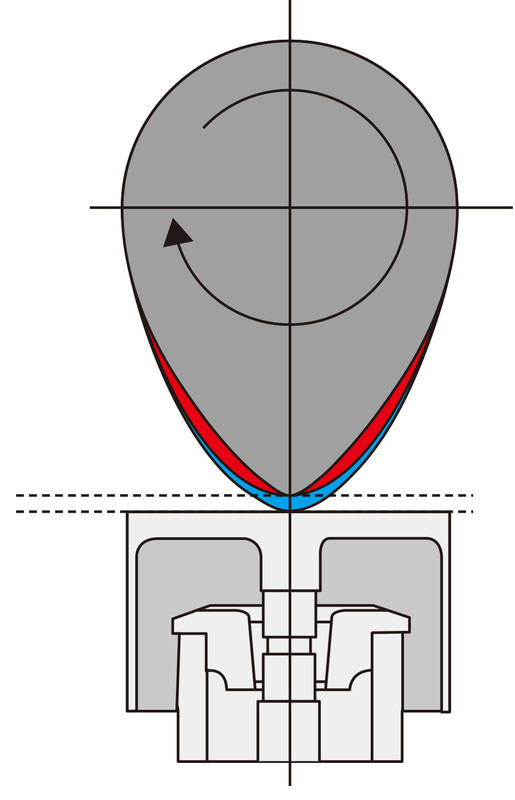 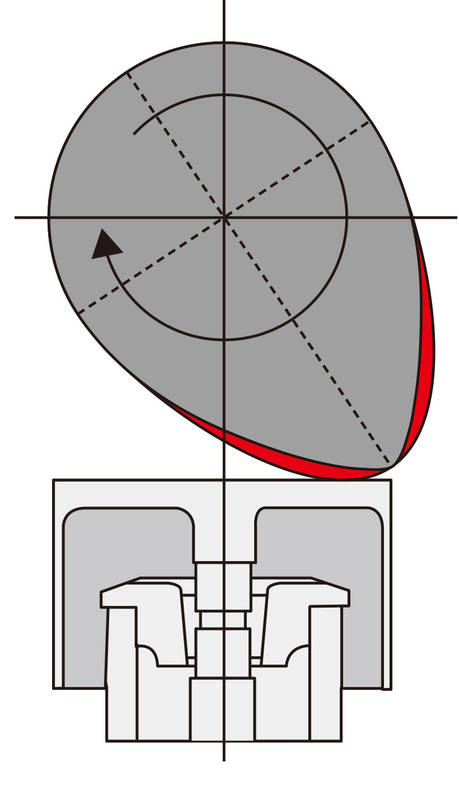 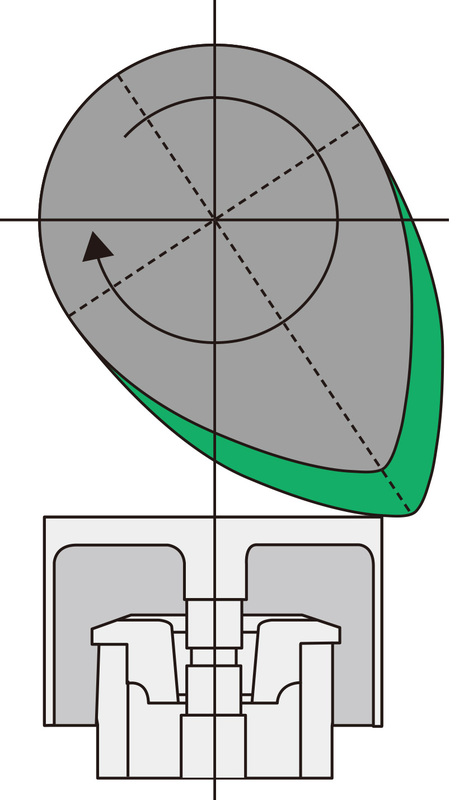 Optimized oil feed hole diameter and design ensures a steady flow of oil to the journals. 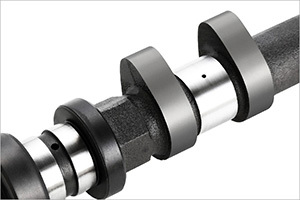 Specially made robust cores for reliable performance. 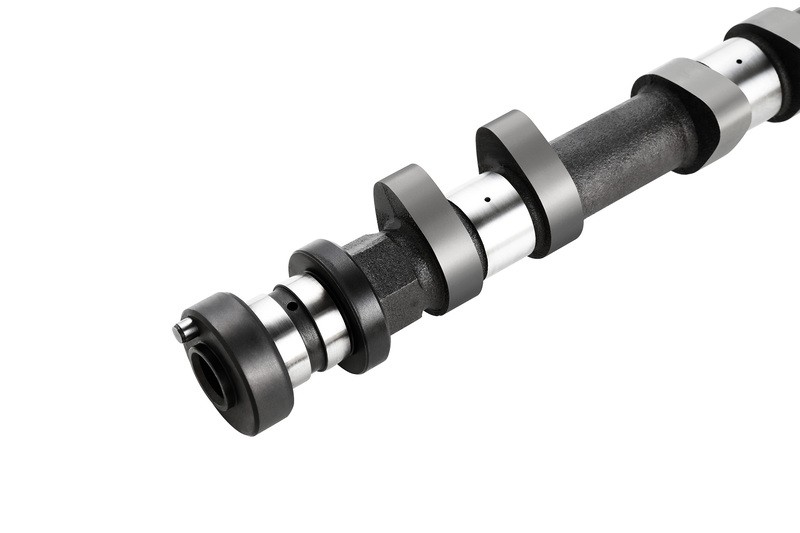 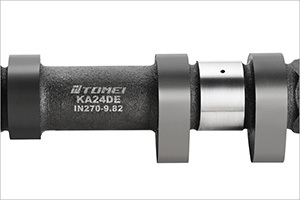 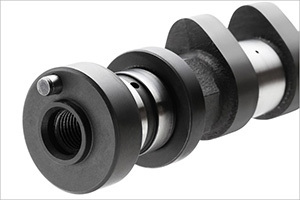 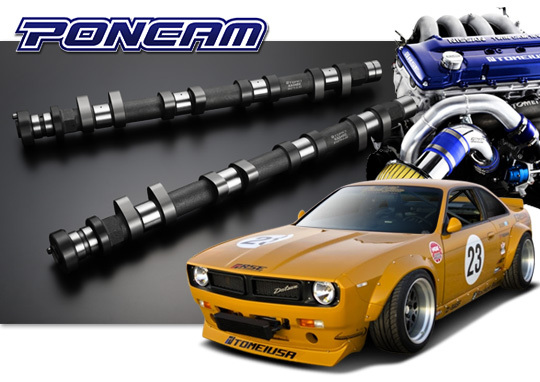 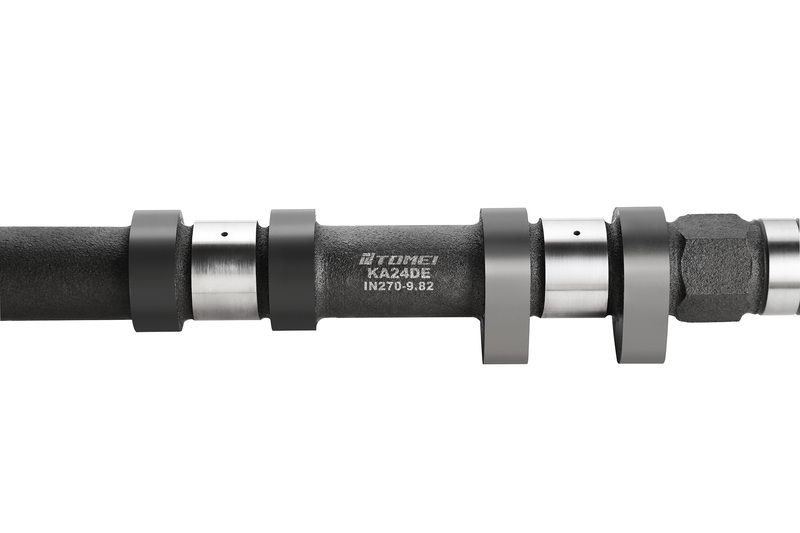 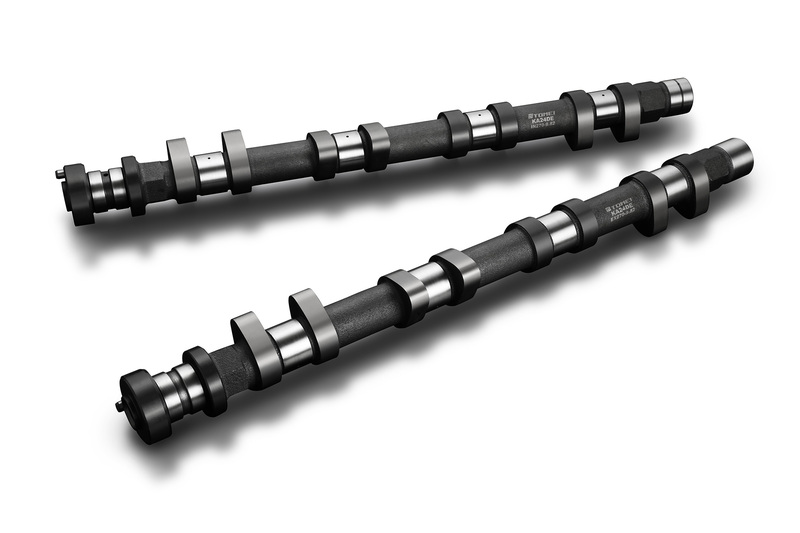 At IN 125/EX 120, these camshafts deliver an ideal balance between performance and drivability.